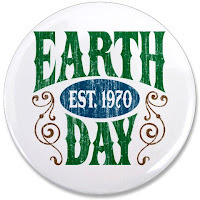 Even though Earth Day has come and gone for awhile now, it's still lingering around my brain space. 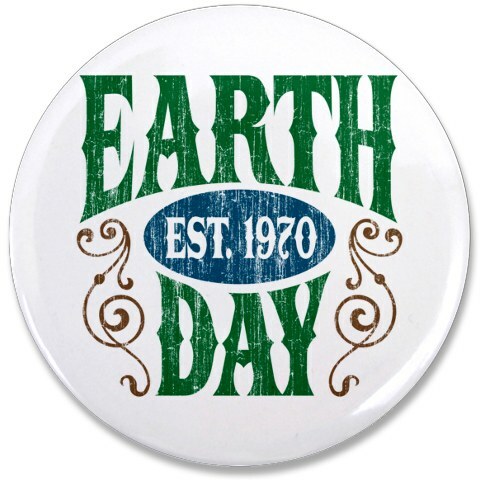 It struck me that the 2 of us, Earth Day and I, are basically the same age. I've got it beat by about 6 months, but we're both hanging out here in our 48th year. 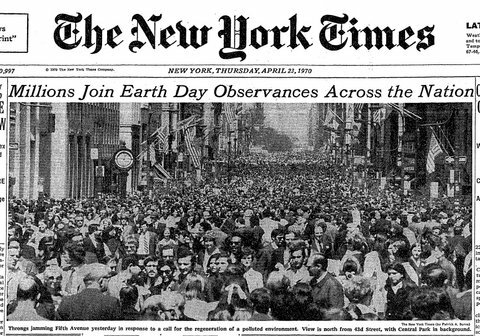 It seems like we've both accomplished a lot in these 48 years... though this is where I think Earth Day has certainly gotten me beat. I think in wake of the current political climate, we environmentalists have gotten a little distraught over the last couple years. We've become downtrodden by climate deniers getting equal footing to the 97% climate scientists who are concerned by the evidence of climate change. We're impassioned when we see budgetary cuts to the EPA under the leadership of Scott Pruitt and company. We can easily be disheartened as to what the future holds for our planet--the one and only one we have got. But looking over this list in this updated 4-18-2018 National Geographics article ("48 Environmental Victories Since the First Earth Day" written by Brian Clark Howard) we all have a lot of wins of which we should be proud. To see all 48 wins, read the article. But here are a handful of notables. We should definitely take note of the progress... which, in turn, opens the door to hope. We've come this far, we can continue to go in the right direction. Check out the article for the other 39! If you, too, are in the "Earth Day's Over, Now What" Zone, here are some reads that might help you make your day, changing the focus from the problems to the solutions. Smithsonian's Earth Optimism Movement: Changing the Conservation Conversation. Going Zero Waste's "50 Ways to Celebrate Earth Day (Even After It's Over)"
Earth Day starts as one day of awareness... but certainly it's up to you if it ends there. Think of the changes we can bring about if we all do a little something to make the world a better place each day, focusing on solutions.